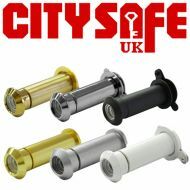 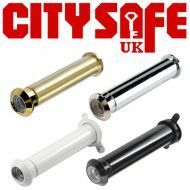 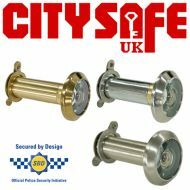 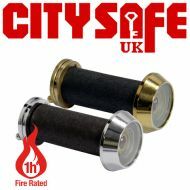 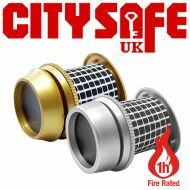 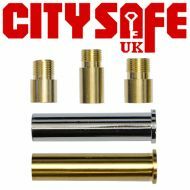 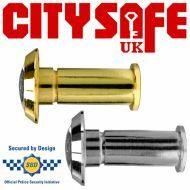 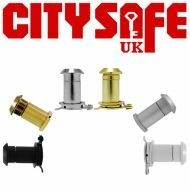 CitySafe offers a range of high quality Door Viewers to step up your customer’s front door security. 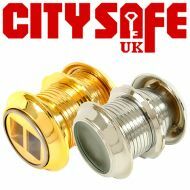 Knowing who is knocking at their door, even before they answer is key to protecting your customer’s home and family from intruders. 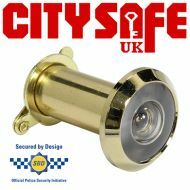 There are numerous scams today that are used to urge people to open the door before they even know who is on the other side! 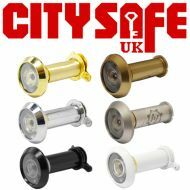 With a variety of Door Viewers available in different finishes and sizes, we guarantee you that there is something available for every customer’s needs and budgets.